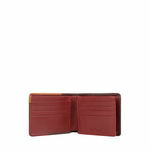 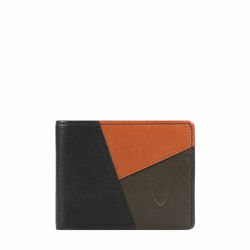 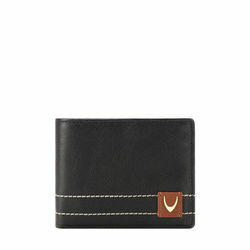 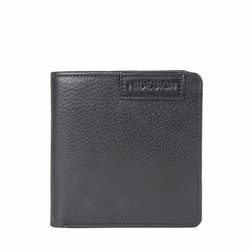 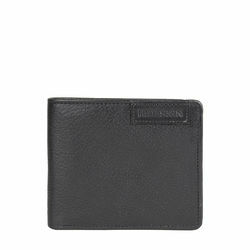 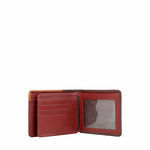 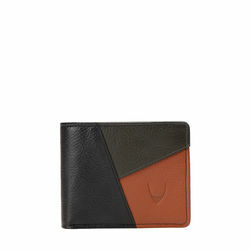 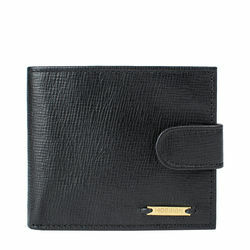 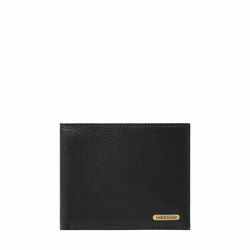 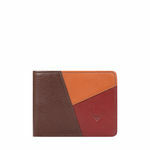 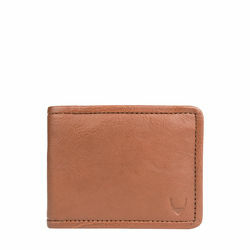 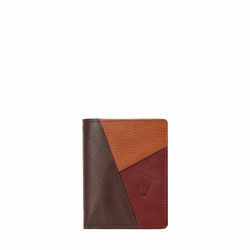 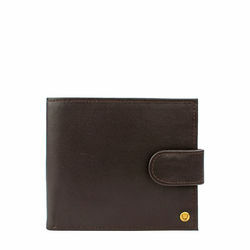 This wallet by Hidesign is meticulously handcrafted with the finest vegetable tanned leather. 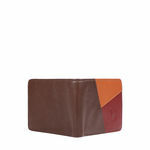 Each piece offers utility and design. 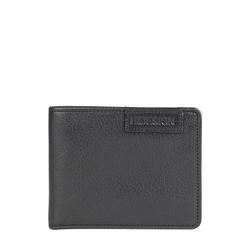 This colourful bifold wallet for the modern man has multipurpose pockets, money compartment and an ID window.